can anyone help me on how to use data repository as data source for parameterize in soatest / virtual asset.??? When creating a pva from traffic there is an option to generate either "Fixed" or "Parameterized" responders. 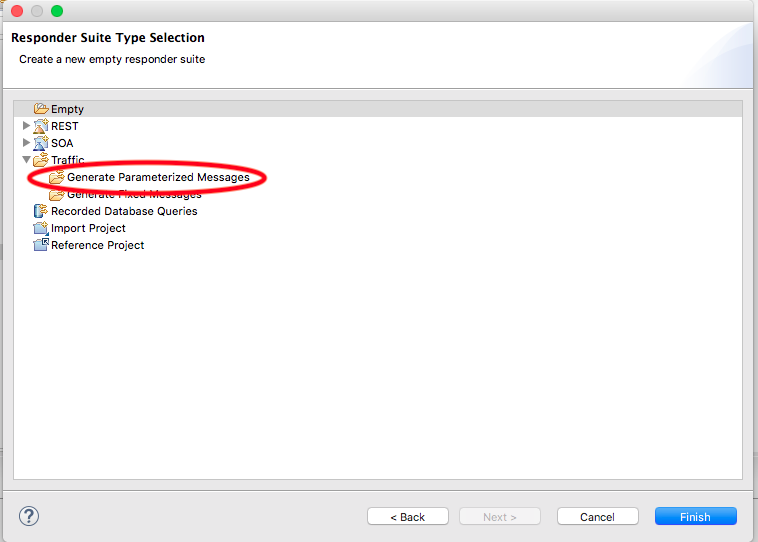 If you pick "Parameterized" it will create a pva with the responders configured to use Data Repository Data sources. 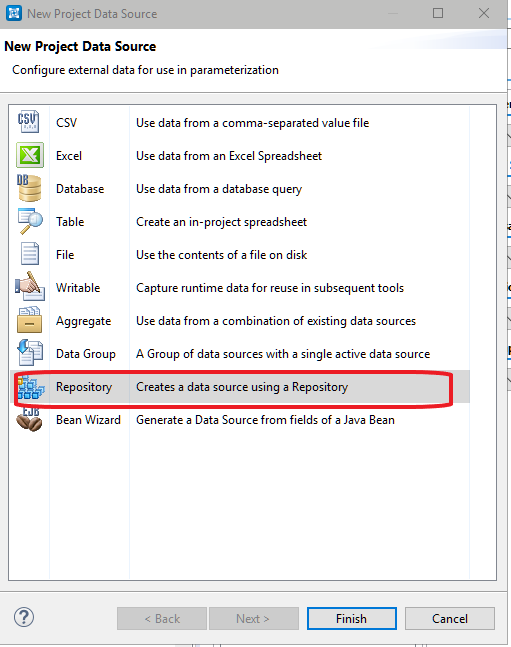 add a definition of Data Repository Server in tst/pva.